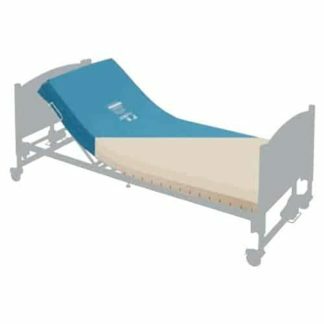 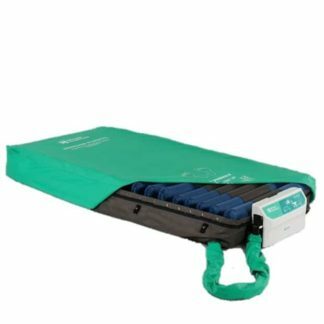 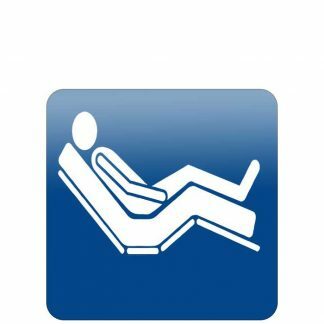 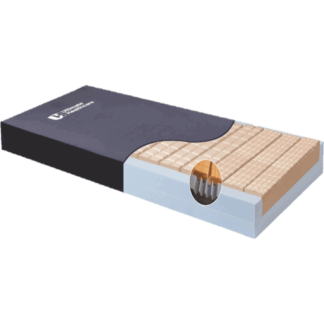 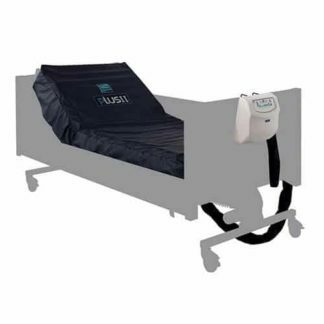 These mattresses offer performance and highly affordable pressure care solutions for those ranging from at risk to those at high risk of pressure ulcer development. 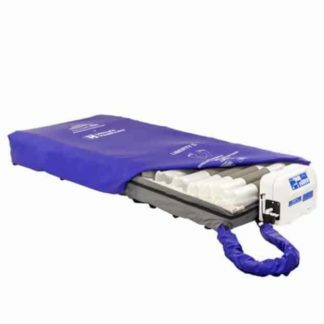 Made from combustion modified high resilient (CMHR) foam with a sewn, vapour permeable and waterproof two way stretch cover to reduce shear and friction forces. 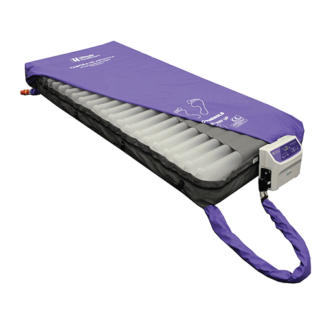 The high weight capacity of these mattresses makes them suitable for a range of users.